Moving To The Next Step: Reboot, Rewire, Or Retire? Many Boomers currently in their 50s, 60s, and 70s confront crucial decisions about the next steps for their careers and post-career activities. Some seek new conventional job opportunities; others want a new active life that follows a different script; and yet others choose a traditional retirement path. While younger people often have well-established ideas about career planning, those of us in later life stages are often unclear about next steps. Many Boomers feel that they have to write their own scripts and therefore seek guidance. To this end, I recently joined a group of senior women to discuss rebooting and rewiring one’s life work. I also participated on a roundtable of actuaries examining the transition to their next life phase. 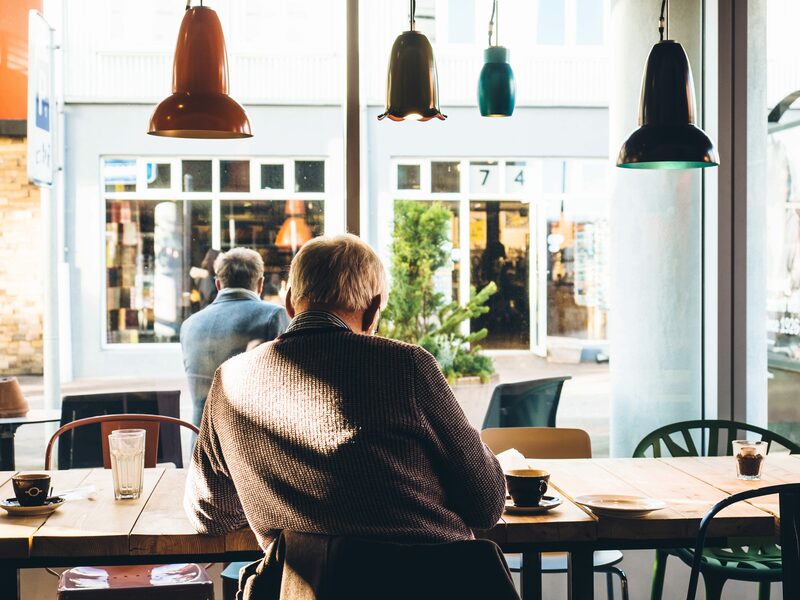 Some of us reach what used to be thought of as a “traditional” retirement age, yet we are unsure about what retirement may mean and when to take this step. Those who retire expecting an “endless vacation” often grow bored and disappointed within a year or two. Those who retire without a well-thought out financial plan can end up facing financial insecurity – but that realization may come too late. Retirement is often “pushed” and we may not have a choice. Therefore it is crucial to understand your financial situation and ensure you have the resources needed to pursue your chosen path. If you need more money before leaving conventional work, work longer even if means finding another job. Don’t forget about replacing your benefits! Some seek to continue working at traditional jobs well into their 70s and even beyond age 80. Included in this set are judges, politicians, and entrepreneurs. Others wish to leave their traditional full-time jobs so as to build new career paths. In my experience, corporate employees tend to leave early and therefore are most in need of new role models. There may be opportunities for consulting that offer flexibility. People who held senior roles during their careers often find rewarding a period of professional activity with less responsibility, before totally leaving the labor force. To this end, some seek memberships on corporate and/or nonprofit boards. Many people seek volunteer or not-for-profit roles, working in areas that are meaningful to them. Moving into a post-career position can be challenging as people need to find their own paths, manage their time, and function without the structure of a job. Some post-career activities require stamina and vitality. My advice is to do those now, while you can, as you never know what the future may bring. At the same time, think long-term. You could live to age 95 or beyond, so it helps to have a “portfolio of activities” – some of which could be sustained even if you have limitations. You should watch your spending so you continue to have choices in later life. Major expenditures can limit your options to reboot or move to a more interesting, but less lucrative, role in the future. Establish your brand and be prepared to communicate it. Do you prefer to be “Me, now” or “Me, former general counsel of XYZ”? I find that the “Me, now” group tends to be better-adjusted to circumstances as they change. One further thought. Rebooting one’s career means that you will sometimes want to scale down work effort and move into a phased retirement track. Sadly, there is still little institutional support for scaled-back work in America, according to the GAO’s new study in 2017, Older Workers: Phased Retirement Programs, although Uncommon, Provide Flexibility for Workers and Employers. Survey results from both employers and experts showed little evidence of formal phased retirement plans, despite the fact that the 2006 Pension Protection Act enabled this option. Instead, many people must create their own phased retirement paths by moving to different jobs or activity patterns at older ages. This piece was originally posted on November 16, 2017, on the Pension Research Council’s curated Forbes blog. To view the original posting, click here.